Every Wednesday at 10:30, come for one hour and let your little one get some energy out in a fun, safe environment. There will be mats to climb on, beams to balance on, a pit to slide into and tons of room to run! FIRST CLASS IS ONLY $5!! Only $10 for members and $12 for non members. Want to work on your pull over? Round off? 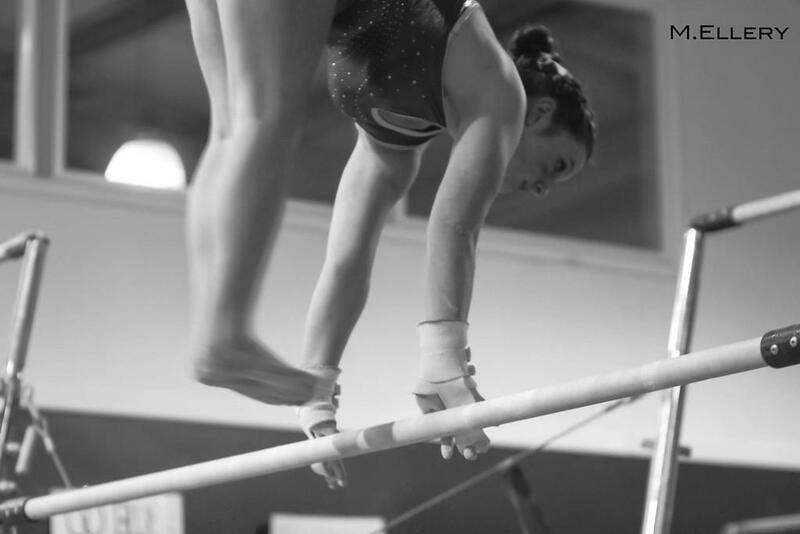 Or maybe your handstand on beam? This is the time to do it! Only $12! Hope to see you there. Need somewhere for your child to go during their week off from school?? Let them get all their energy out while having tons of fun in the gym!! Extended hours available if needed. Only $185 for the entire week! Sign up today!! Let your children have fun while you go out to dinner, enjoy some quiet time or whatever you need to do! Gymnastics, pizza, games and more! Only $25 if signed up by May 11th ($30 at the door)! $15 for siblings. Please sign up at the front desk. 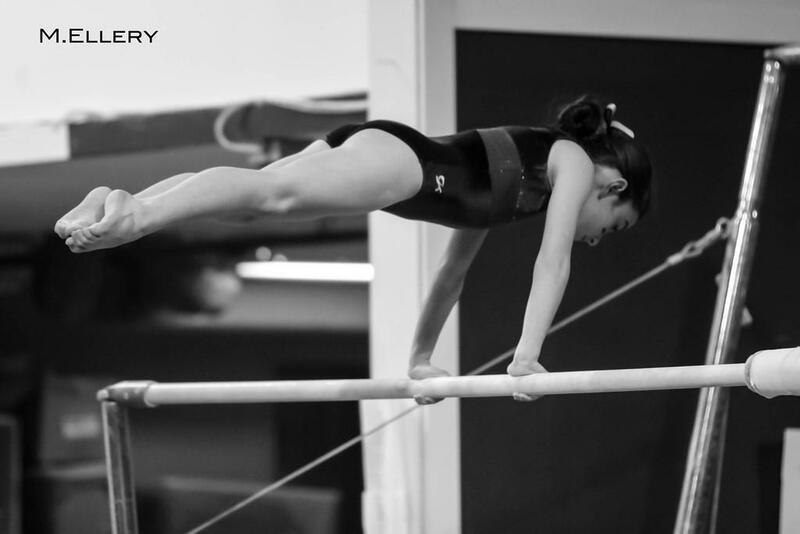 New Generation Gymnastics Academy is dedicated to serve the physical education needs of our youth through a program that emphasizes safety, education, and enjoyment. Our goals are to instill mental self-confidence, self-discipline, self-concept, and sportsmanship. 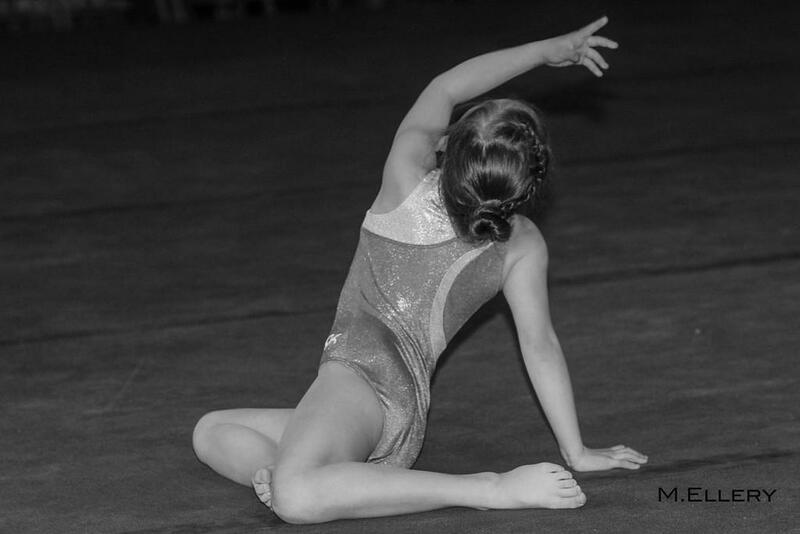 Physically we strive to develop coordination, flexibility, balance, poise, strength, and endurance. We strive to instill an attitude in our students that will help them become physically, mentally, and socially well adjusted. We also want them to learn to deal effectively with challenges, failures, and successes. We will attain our goals through understanding and positive reinforcement.